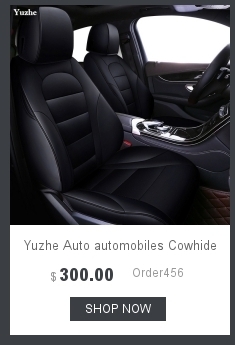 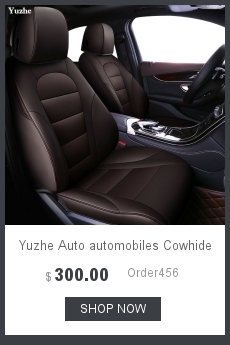 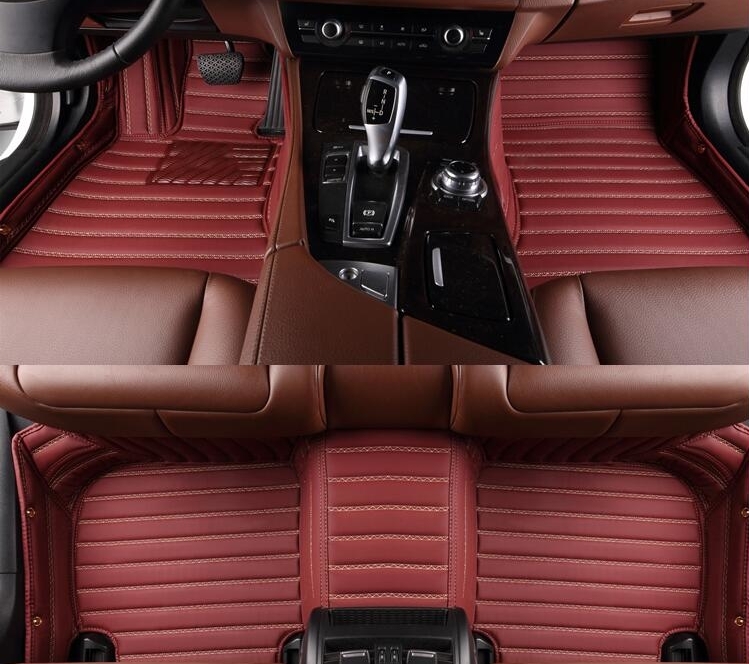 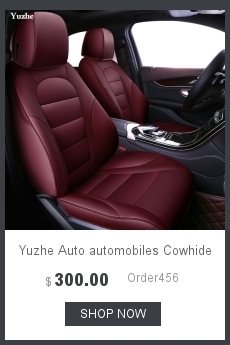 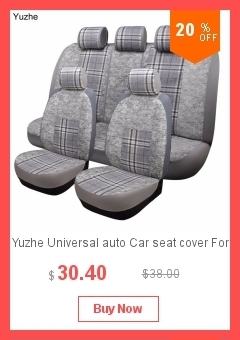 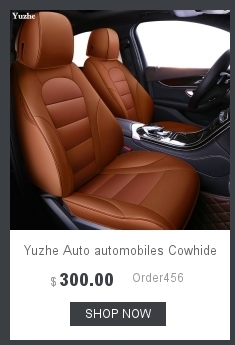 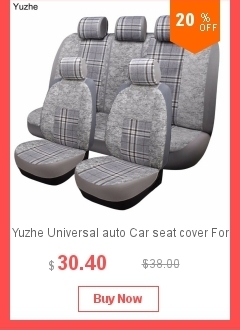 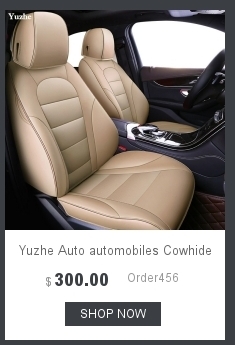 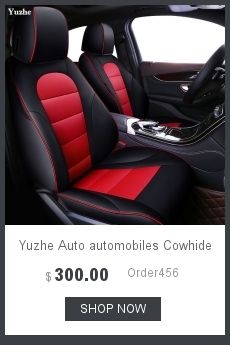 If you want to buy this car seat covers, please tell me your car\'s model and years , and please send some photos to me about your car\'s front and rear seats . If you receive your parcel and is not satisfied with your product , please contact with me in the first time , we will try best to help you to solve your probelm , if you open dispute and give badfeedback firt , not tell to me anytime , we will not provide any service for you . 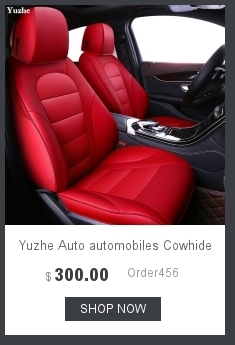 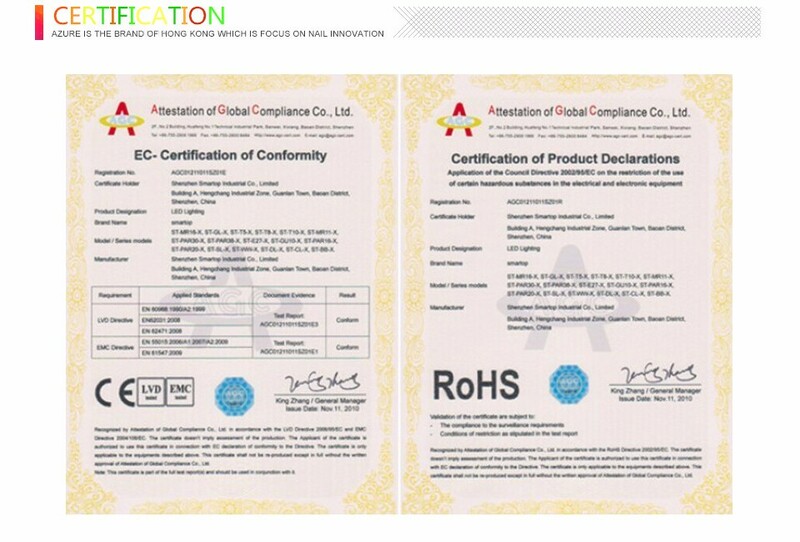 The following models I use Mazda and VW as an example to illustrate that we are very professional, do not worry about any quality and size of the problem, welcome to the new and old customers to buy!